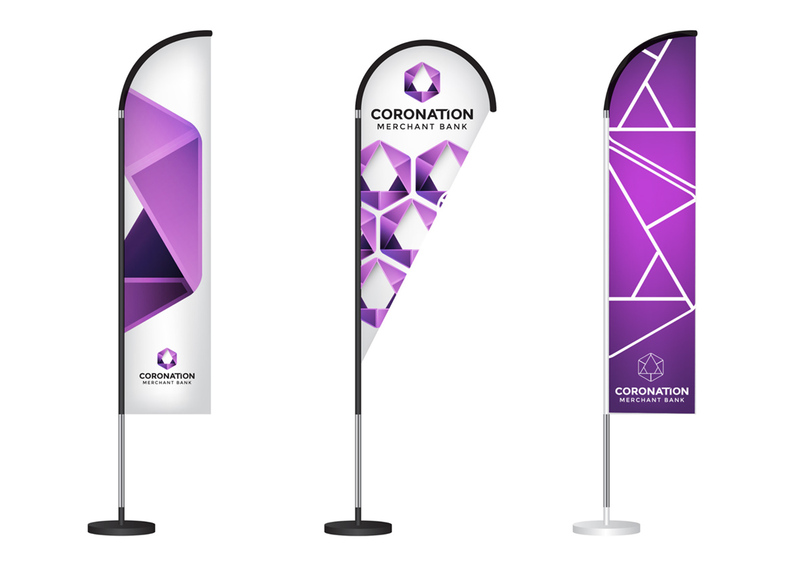 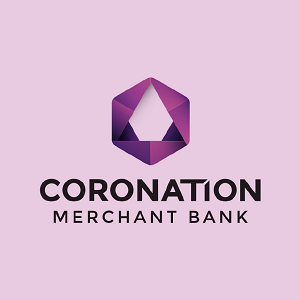 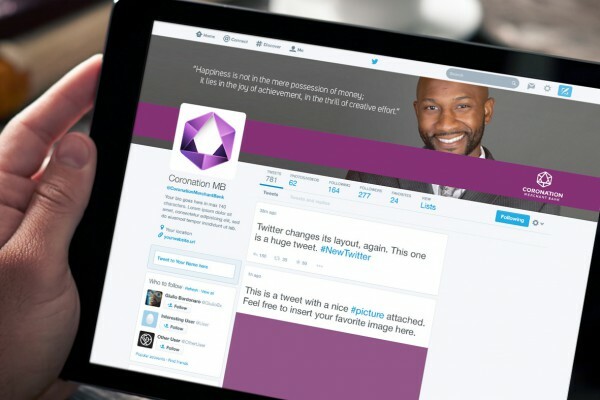 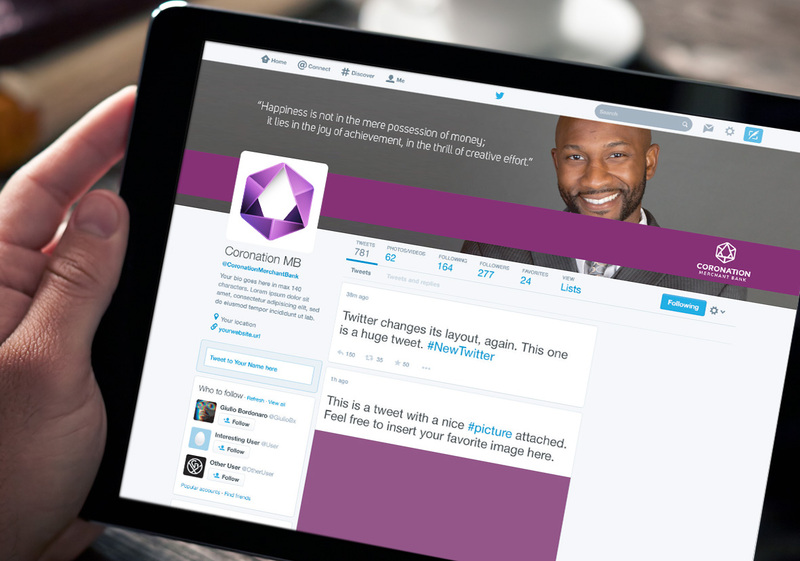 Coronation are a leading investment bank in Nigeria. 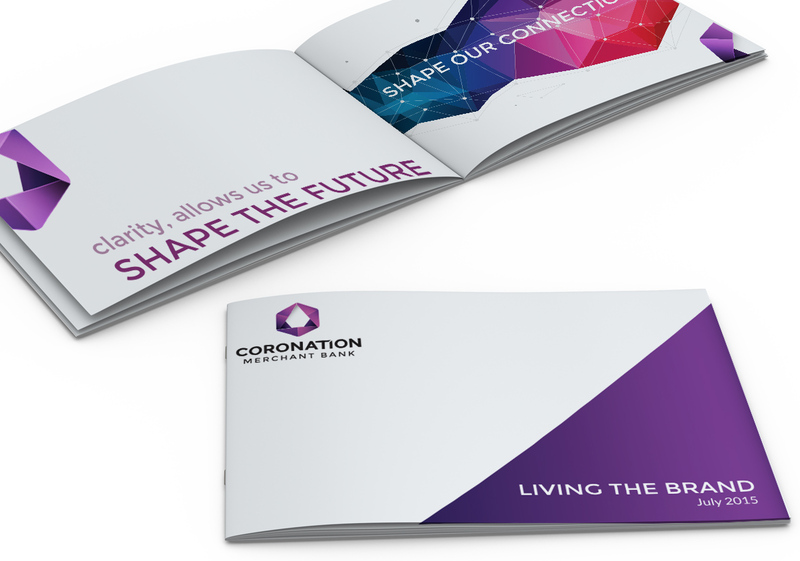 We recently worked with them on defining their strategic objectives and then carried this knowledge through into refreshing their core identity. 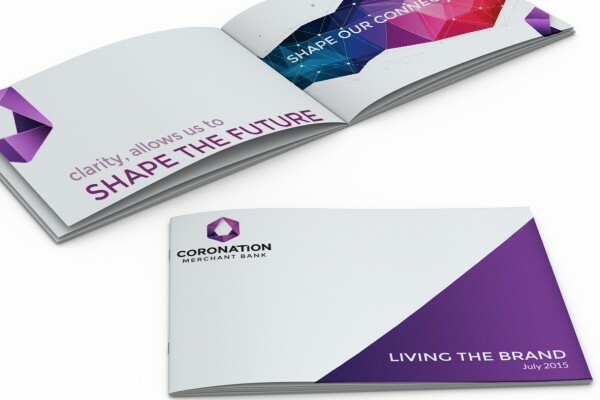 We implemented across all elements and as with all brand creations, gave a final delivery of their brand manual.